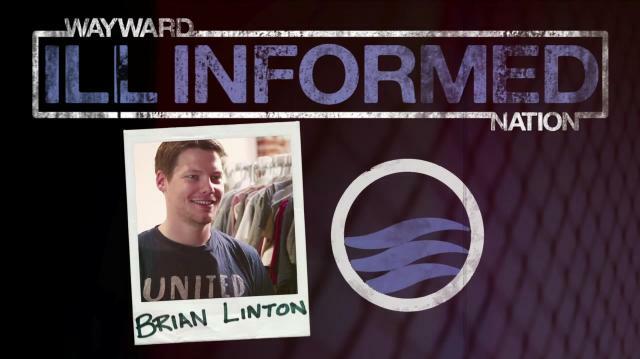 On this week's 'Ill Informed,' Mikey and Ethan sit down with Brian Linton of United by Blue to discuss his mission to clean the world's waterways and the true meaning of "blue." Brian's key takeaway is the issue of trash's impact on the ocean's ecosystem and the fact that we keep putting more in and not taking enough out, and that is something that needs to change. He urges people to be aware of the amount of single-use plastic (bottles, straws, etc) they consume on a daily basis and to do their best to limit their use of those items as much as possible.